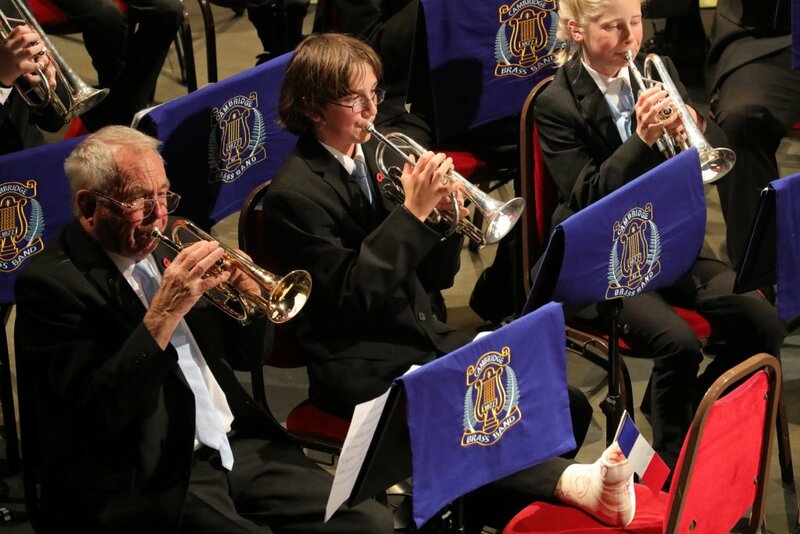 Band member Pierce Winter, pictured with a French flag poking out at the bottom of his cast, didn’t let an untimely broken bone hamper his performance. Photo: Richard Lummus. Cambridge Brass Band members are trickling back into town after taking part in New Zealand’s World War One centennial commemorations in the French town of Le Quesnoy. Those already home turned up at Monday’s band practice, where musical director Rob Hocking declared the trip a triumph and said being part of the early November commemorations had been very special for the band’s contingent of 50 – made up of 32 players and 18 accompanying family members. Slick advance planning meant everything went like clockwork. “We managed to not lose anyone, and we broke only one,” he laughed, alluding to an early mishap that earned young bandsman Pierce Winter a broken bone in his foot just a few days into the trip. After leaving New Zealand in late October, band members met up in Brussels before travelling by bus to Le Quesnoy and taking up their billets around the town from November 1. The Cambridge Brass Band during their visit to Le Quesnoy. The band performed with a local brass band and played for schools and aged care facilities – they were welcomed wherever they went and some of the local youngsters enjoyed trying out the drums at one of their gatherings. One of the band’s key performances was at the official opening of the New Zealand War Museum, where younger members were honoured by being asked to lower and raise the New Zealand and French flags. 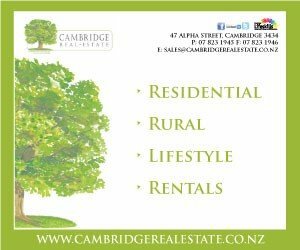 There was a real ‘sense of place’ felt by all, Rob said. 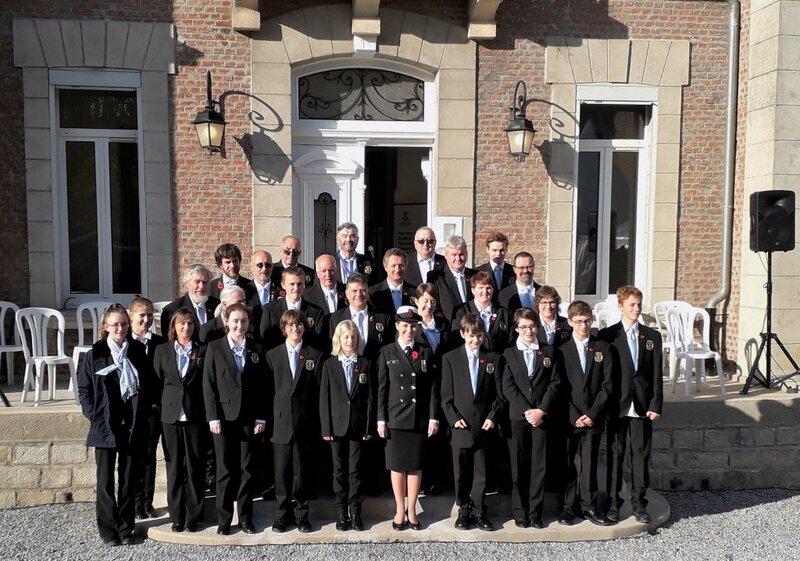 Town officials took groups of band members around Le Quesnoy between performances, showing them areas of special relevance to the bond forged between the town and the New Zealanders who liberated it from the Germans just before the end of World War One. At 130 years old, the Cambridge Brass Band is one of the oldest community bands in the country; the visit to France marked its first official overseas trip. Accompanying them was New Zealand composer and conductor, Dwayne Bloomfield, whose special composition entitled The Liberation of Le Quesnoy was performed by the band on November 4.